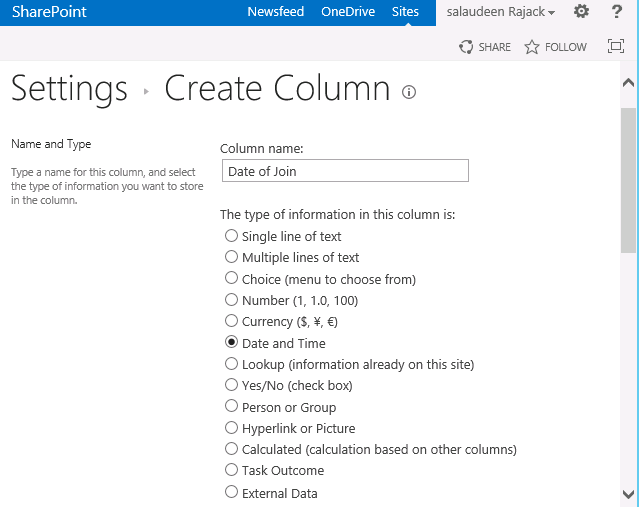 Home Column List PowerShell SharePoint SharePoint 2013 SharePoint 2016 How to Add Date Time Field to SharePoint List using PowerShell? 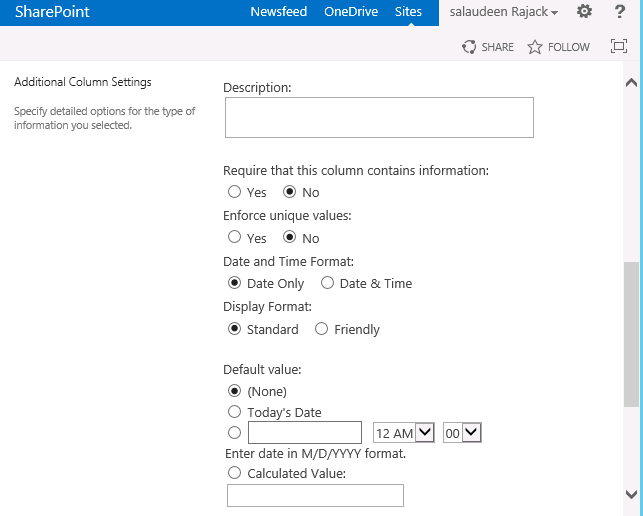 How to Add Date Time Field to SharePoint List using PowerShell? Requirement: Add Date and Time Column to SharePoint list using PowerShell. This Adds a new field. While the above code adds new field to given list, there are additional settings on the column such as: Display Format, Default Value, etc can be set using PowerShell.